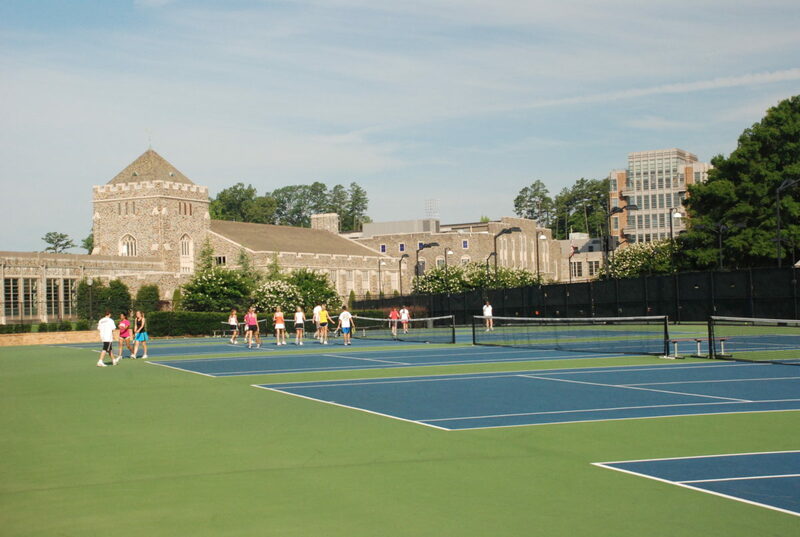 This project included six varsity courts with stadium seating, and was delivered using the design/build method. 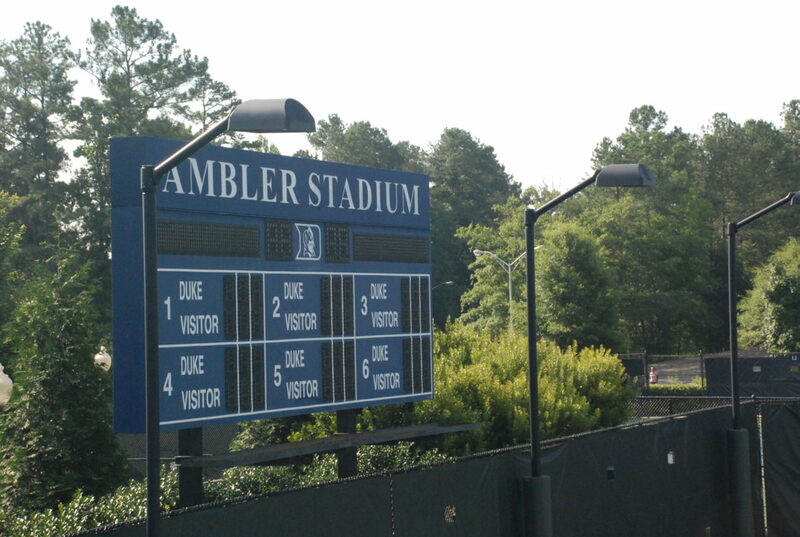 The courts feature an electronic scoreboard, ADA accessible viewing areas, restroom facilities, and below stadium storage. 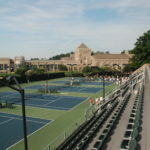 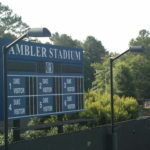 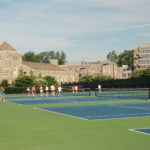 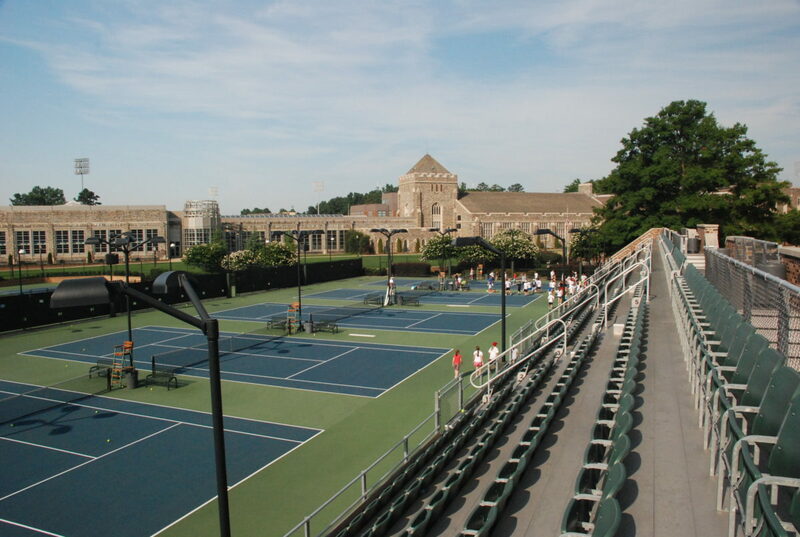 The site is located adjacent to Sheffield Indoor Tennis Stadium on the athletic quad.